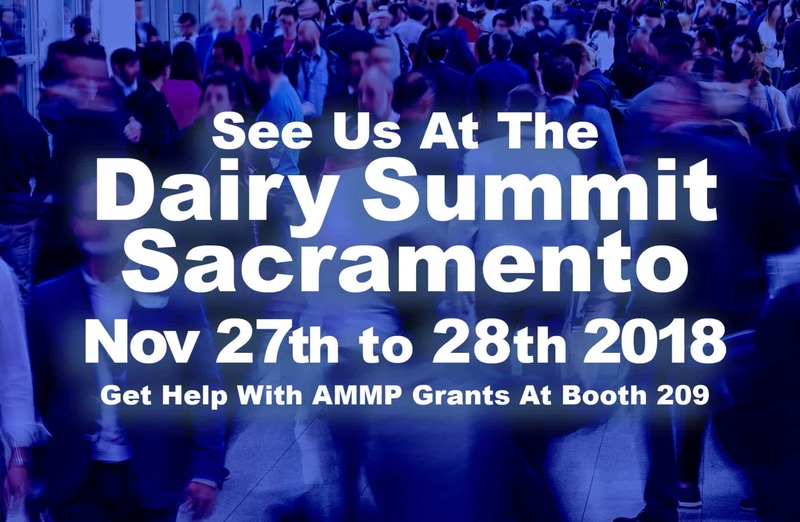 Figure 8 would like to invite you to stop by our booth at the Summit so we may introduce our Nutrient Management Flush Water Management System that will help you stay in compliance with the Air Resources Board and the RWQCB. Our system is designed to quickly separate manure solids from flush water, giving you the ability to quickly recycle clean flush water back to your operation or onto your fields. Our system is designed to remove in excess of +90% phosphorus and up to 50% nitrogen from your flush water helping you maintain field health. In addition, immediate water treatment eliminates the need for separation pits, significantly reduces lagoon size requirements, and cuts down water consumption. With the new Sustainable Groundwater Management Act (SGMA) regulations set to kick in the near future, it is in your best interest to act now. The Figure 8 Nutrient Management Flush Water Management System has already received AMMP Funding. We should be able to help you obtain funding for a system on your dairy. If you are not attending and would like to received further information, please contact us.